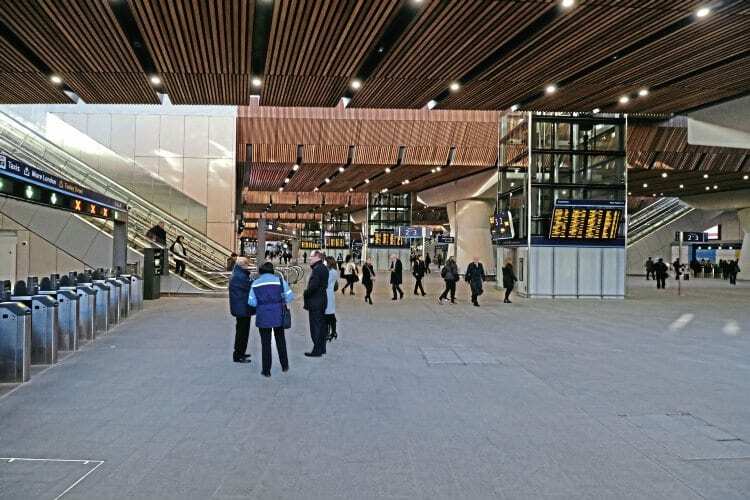 LONDON Bridge’s vast new concourse and five new platforms opened to the public on January 2 after five years of reconstruction and redevelopment work. 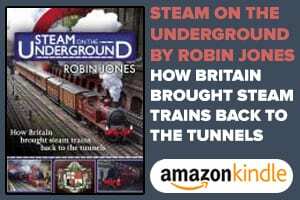 Following the latest 10-day closure over Christmas and New Year, trains to and from Cannon Street can once again call at London’s oldest railway station. Since work began in 2013, London Bridge has been transformed as part of the Thameslink Programme, while remaining open to serve 50 million passengers each year. The new concourse, larger than the pitch at Wembley Stadium, unites all 15 platforms for the first time and provides modern facilities. Two new entrances have been created on Tooley Street, which will connect the north and south sides of the station.